Although a number of pictures were taken by myself from borrowed equipment, the copyright of the majority of photos is owned by the contributors, who gave kind permission for publishing their material on the Supplement. Though downloading, copying and further distribution of the WftW Volume 4 Supplement is highly encouraged in its original form, the use of individual pictures is not permitted and expressive permission must be obtained from the contributor mentioned in the ‘References’ of the particular Supplement chapter. A binder for WftW Volume 4 Supplement. Shown right is a suggestion for a simple and inexpensive method to keep the printed chapters together in a plastic clear view A4 document folder. A printable front cover gives the folder an attractive appearance. 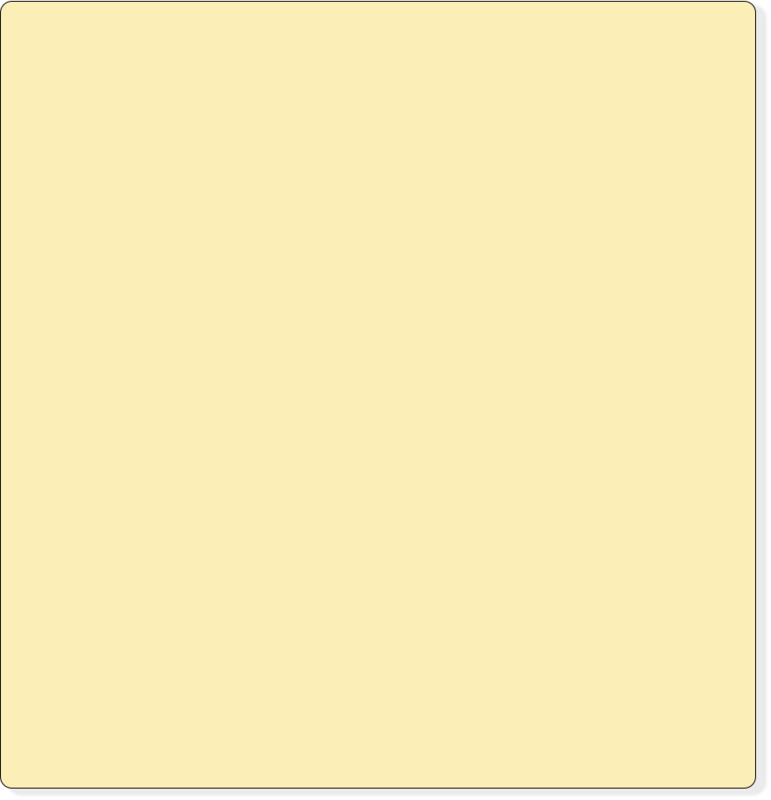 The layout and size of the Supplement is identical to WftW Volume 4, enabling the print-outs to be kept and ready for reading in a standard plastic clear view A4 document folder. A table of contents, intro pages and a front cover, which will give the binder an attractive appearance, is provided in the ‘Cover, Intro and Contents pages’. The Supplement downloads are in PDF format with high resolution print quality illustrations; for best results these should be printed on A4 paper size, preferably in colour. It must be noted that chapters with more than one page have mirrored gutters; these should be printed as double sided pages. The number of pages in each chapter are kept to a minimum, in most cases one or two. This measure may give the impression that the Supplement is merely a recognition handbook with omission of details. This is basically right but primarily caused by the lack of more detailed info. The information in the Supplement is believed to be correct, but as official technical documentation on the covered topics is rare and/or not generally available for consultation, gaps were unavoidable. I shall be grateful to receive information on any possible copyright material which has not been previously acknowledged. After finishing WftW Volume 4 ‘Clandestine Radio’ in 2004, numerous illustrations, circuits, drawings, technical data of other not yet described clandestine radios (and related equipment) were discovered and kindly send to me. I saved this information over the years, with the intention of compiling a follow-up of WftW Volume 4. When recently considering the current price of printing plus the dramatic rise of shipping cost, I decided to postpone - or eventually cancel - Volume 4A (the working title of the proposed follow-up) for the time being. However, I felt that the already gathered valuable and very interesting information should not be stored in a dusty folder but shared with readers of WftW Volume 4 ‘Clandestine Radio’. In view of today’s printing and free distribution methods, I considered several different approaches. Eventually I decided to include the not yet published items and amendments on already published equipment in separate chapters, and publish these as a free to download ‘WftW Volume 4 Supplement’ on my website. There is at present much material waiting for inclusion in the Supplement. Because the preparations for the individual chapters is rather time taking, the publication is in loose leaf form. This has the advantage to issue updates on already published chapters at a later stage when more information might come available. The actual publication of the next chapters will be spread over the coming months, if not years…. 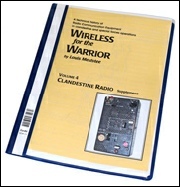 The contents of the Supplement is based on WftW Volume 4 ‘Clandestine Radio’ having a similar scope of information, with the emphasis on technical details rather than history. Posted in this space are messages about progress, delays and other items worth knowing about new and already published chapters in the WftW Volume 4 Supplement. Feedback, corrections, additional information, better quality pictures and suggestions for new chapters are welcome. photo’s and scans for this unique topic came from the archive of Detlev Vreisleben DC7KG. later changed to Supplement because most of the chapters contained much later found unpublished material. WftW Volume 4 Supplement Covers, Intro pages and Contents.